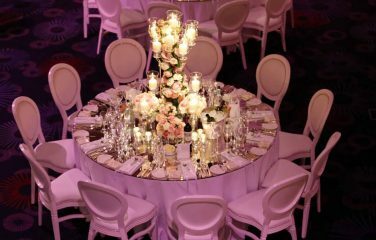 Breathtakingly beautiful and timeless – the addition of LED lighting takes this centre piece effortlessly from day to night. 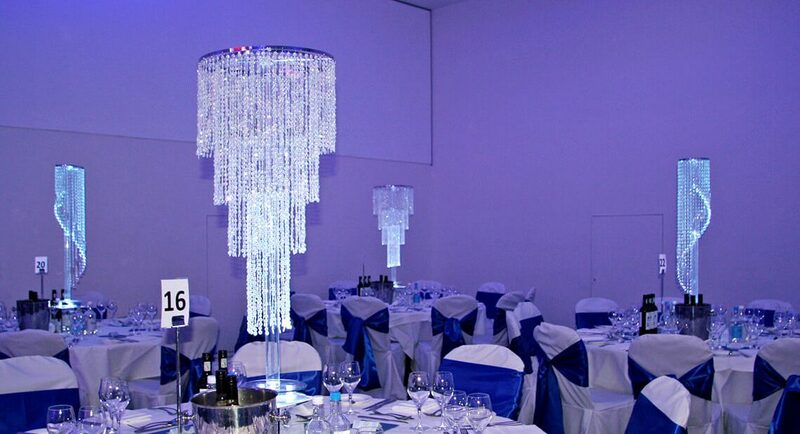 Each strand of crystal droplets lights up wonderfully and can be illuminated in the colour of your choice. 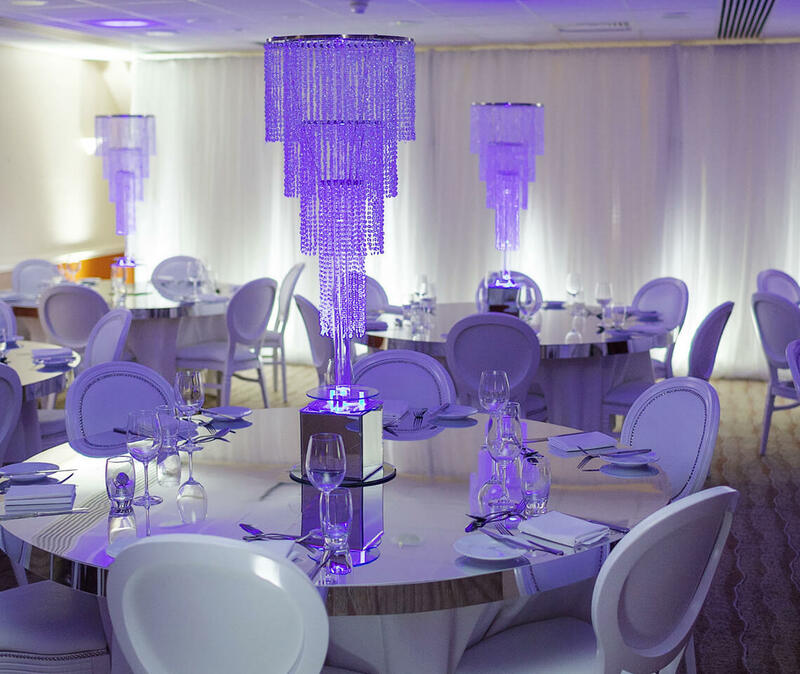 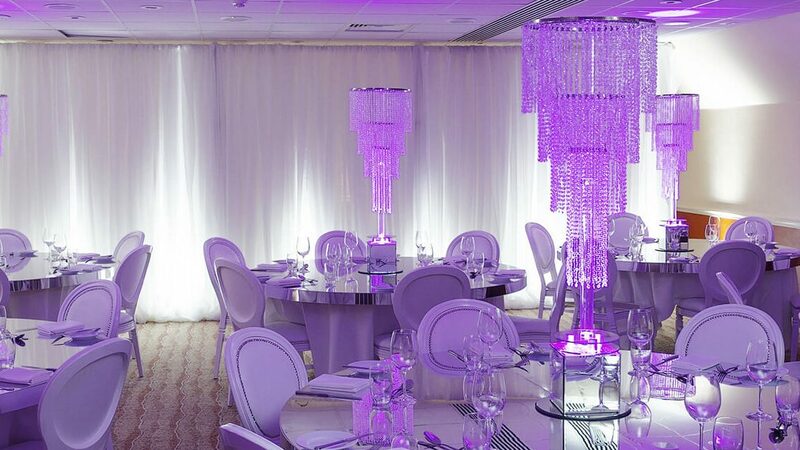 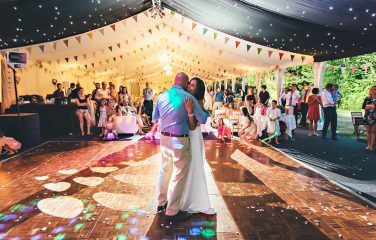 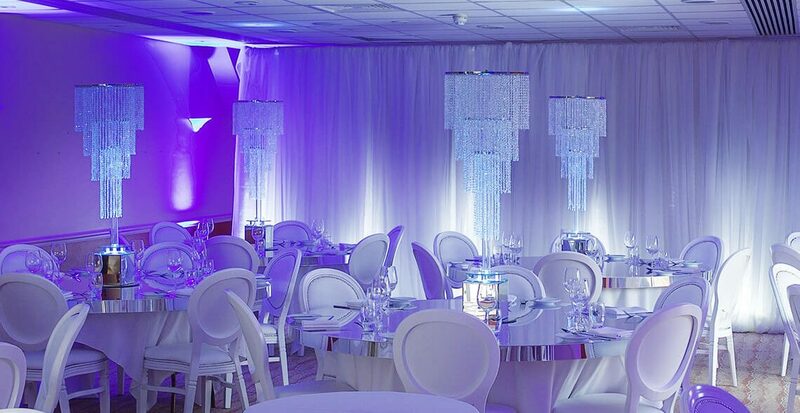 Whatever your event, these sensational Chandeliers create a look that is second to none. 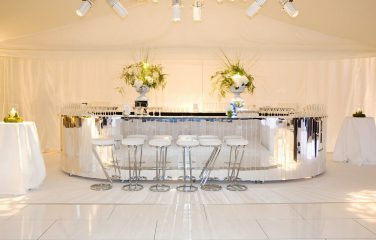 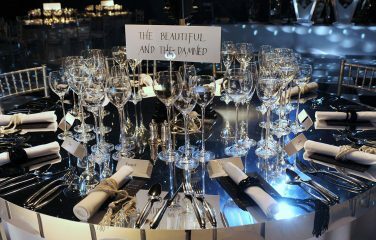 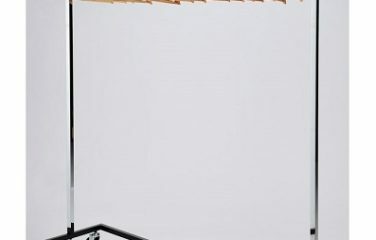 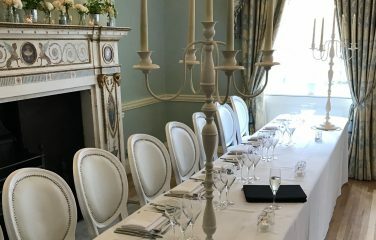 Perfect for weddings, seated dinners or perhaps as a centre piece in the middle of your Silver Mirror Bar. 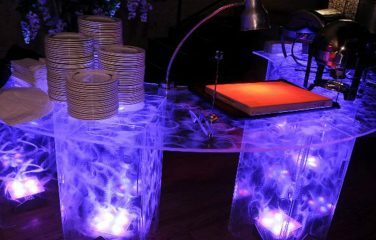 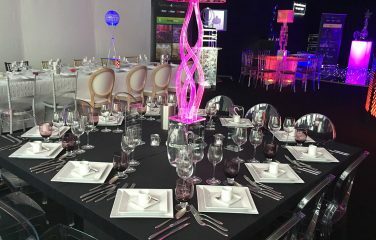 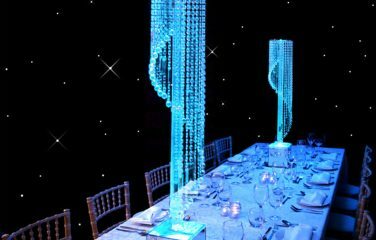 You have an extensive choice of colours and effects for your lighting, to tailor this table centre to suit any theme or colour scheme. 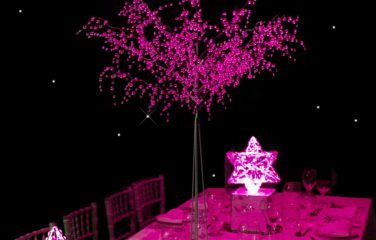 Can also be left unlit for a beautiful, traditional effect. 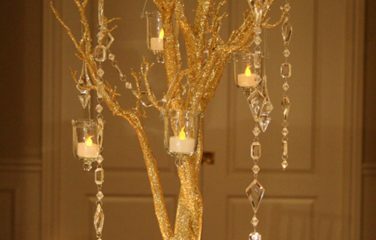 Add a floral headband at the top of the chandelier using silk or real flowers. 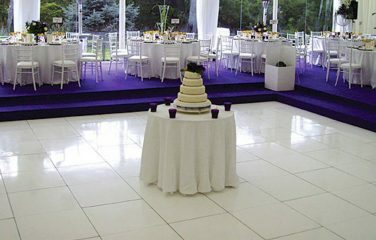 Depending on your location, we can recommend florists who can help you achieve this look.